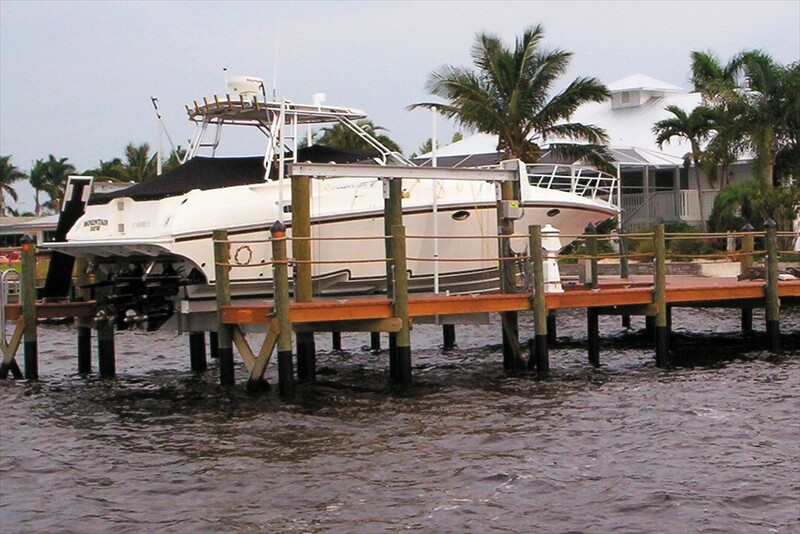 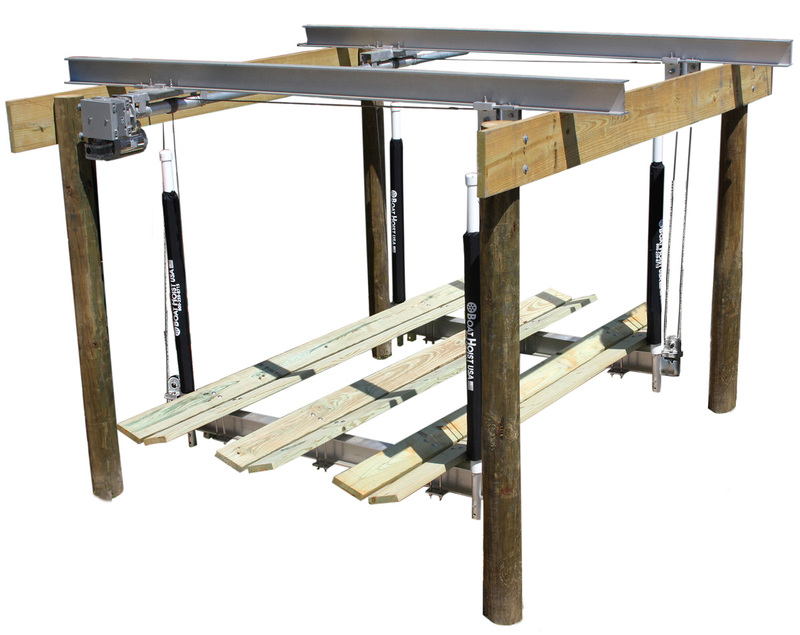 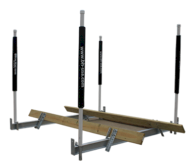 Let us help you decide on the best boat lift solution for your unique application. 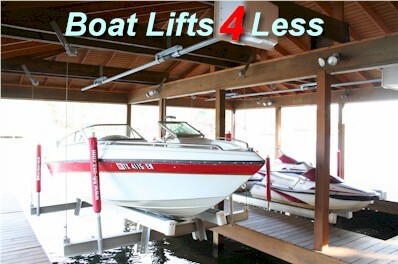 The boat lifts that we sell are the highest quality in the industry! 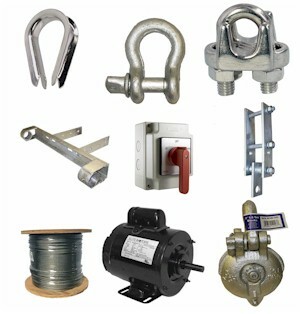 All are made with BH-USA components. 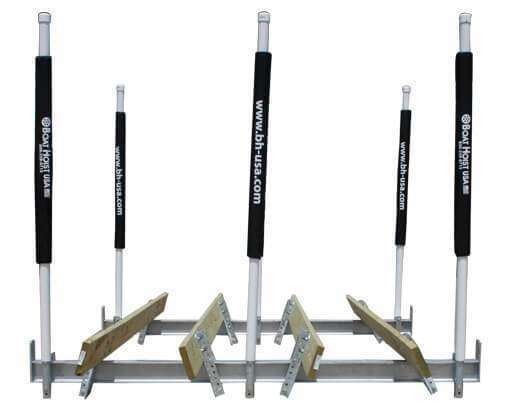 Be sure that you are comparing equivalent products before you buy! 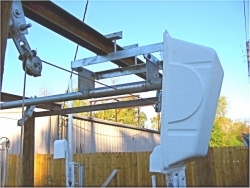 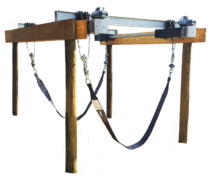 Our Boathouse Lifts and Hoists from Boat Hoist USA can handle boats up to 12,000 lbs.